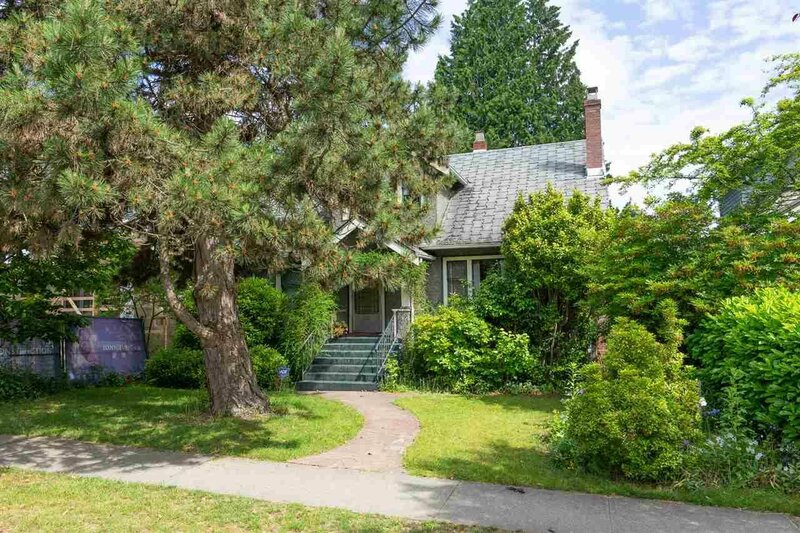 Prime 50’x122’ lot on a quiet tree lined street in highly coveted West Point Grey! This location is second to none with every amenity only minutes away. 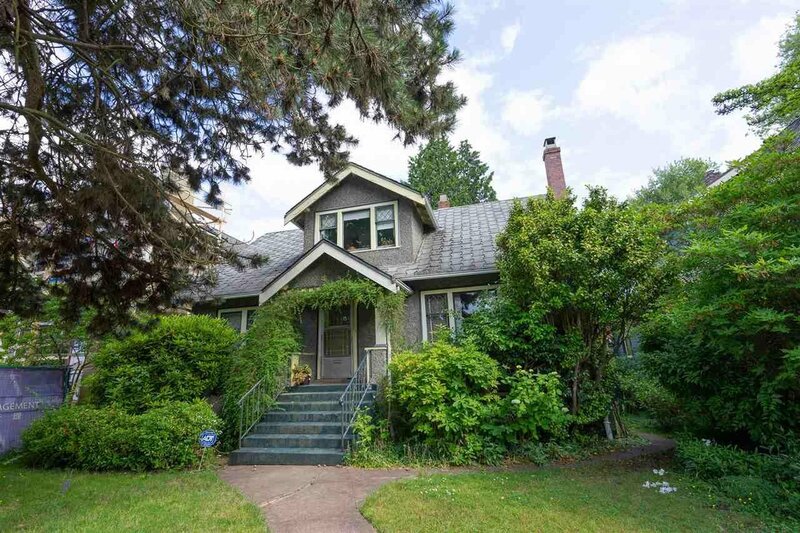 Just a short walk to the West 10th Avenue shopping district, restaurants and entertainment or hop on your bike and head west to enjoy Pacific Spirit Park and the Endowment Lands. Exceptional school catchment with Queen Mary, Our Lady of Perpetual Help, West Point Grey Academy, Lord Byng and UBC all close by. 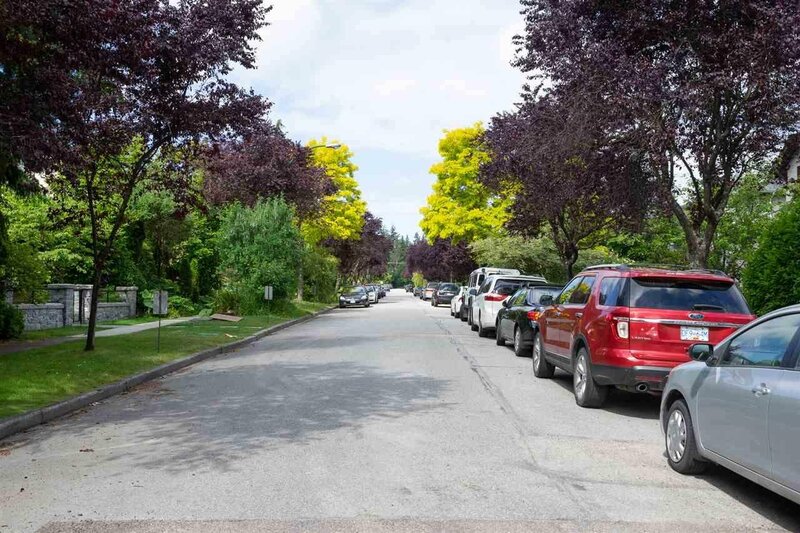 NOTE: Trees in future home or laneway building areas can be removed in accordance to City bylaws.